Mordechai was the leader of the Jewish people in Persia, and Esther was his cousin. Forcibly made queen of Persia, Esther bravely interceded—putting her own life on the line—on behalf of her people. 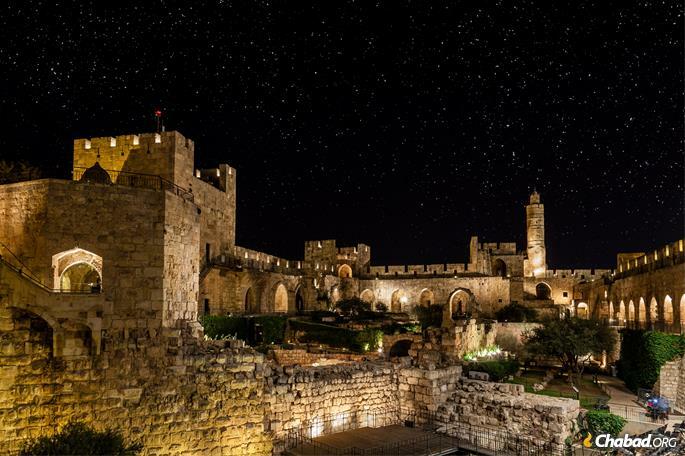 The story of their heroism is recorded in the Book of Esther. 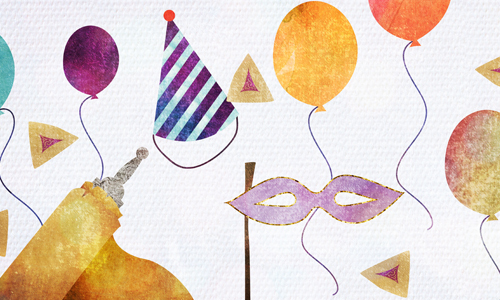 The miraculous events behind the holiday of Purim are written in the Megillah scroll. Per Esther’s request, the events were written in a scroll to be read every year on Purim. This scroll, called the Megillah (Book of Esther), was one of the final books to be canonized in the Tanach. 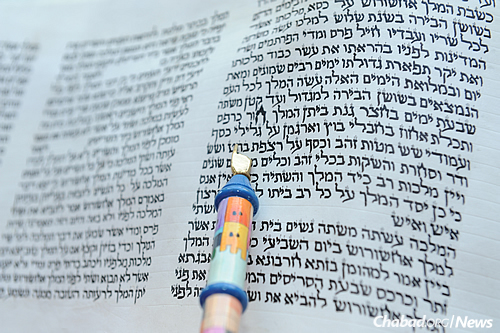 A genuine Megillah must be written by a scribe on parchment—a painstaking process that takes several days or weeks to complete. Graggers are spinning noisemakers (ratchets) used to drown out Haman’s name during the Megillah reading. Since every word must be heard clearly, the reader repeats the name after the racket has died down. 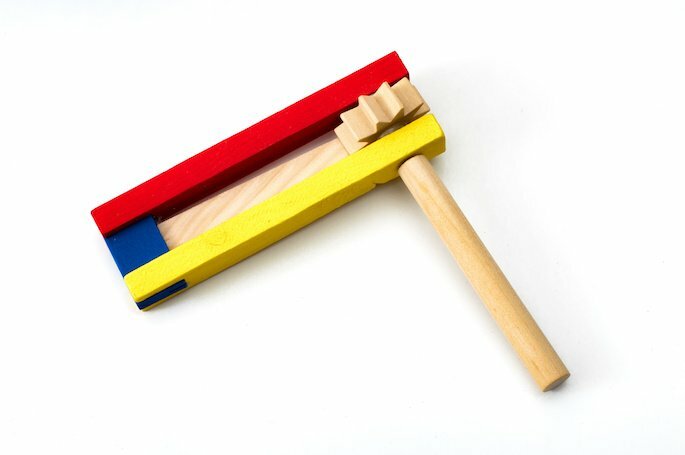 Although traditionally made of wood, graggers can be made of tin, plastic, or anything else. In a pinch, pounding on the table, stamping one’s feet, or shaking one’s keys will suffice. 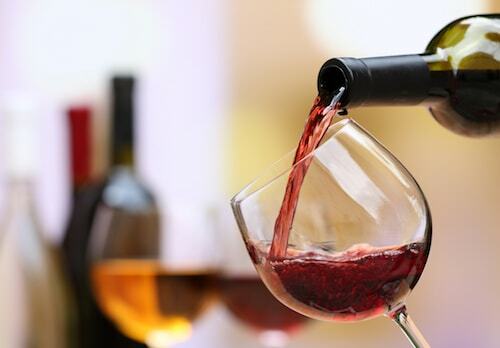 The sages of the Talmud assert that “a person is obligated to drink on Purim until he does not know the difference between ‘blessed is Mordechai and cursed is Haman.’” Obviously, this does not apply to anyone who may become ill or act inappropriately when intoxicated. On the day before Purim (or on the Thursday before, when Purim is on Sunday), it is customary to fast, commemorating Esther’s fasting and praying to G?d that He save His people. G?d’s involvement in the Purim miracle was hidden; it appeared as if our people’s salvation came by way of natural means. Indeed, the day is celebrated with delicacies where the delicious filling is hidden inside dough. 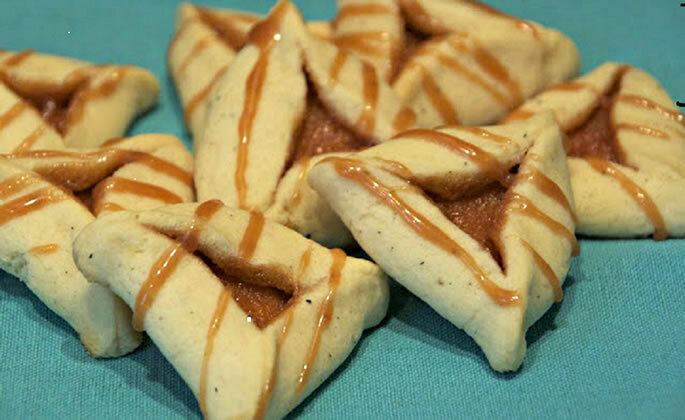 Classic hamantaschen are a sweet three-cornered pastry filled with poppy seeds, and meat-filled kreplach are traditionally cooked and served in chicken soup at the festive meal. The seeds recall Esther’s vegetarian diet in the royal palace, where she secretly kept kosher. Reading the Megillaih in costume. 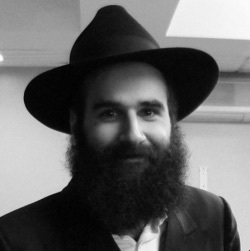 People traditionally dress up on Purim, wear masks, or otherwise make themselves look somewhat unusual. Like the “hidden” treats mentioned above, many say that concealing ourselves behind a costume reflects the way G?d operated behind a cloak of natural events. 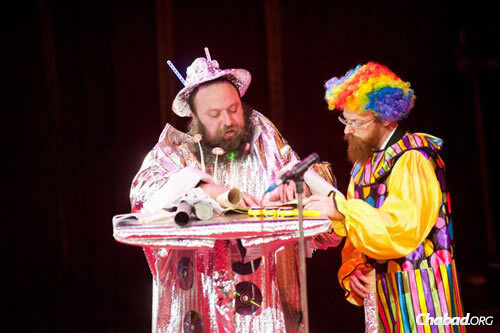 In keeping with the over-the-top atmosphere of the day, people (especially learned Jews) share “Purim Torah,” in which silliness and scholarship mesh into a dizzying blend of witty (and sometimes absurd) exegeses. Purim is celebrated on 14 Adar, and Passover starts on 15 Nissan. In a Jewish leap year there are two Adars, making for a total of 13 months. In those years, Purim is celebrated during the second Adar, so that it is close to Passover. This is so that the miraculous salvation of Purim is as close as possible to the miracle of the Exodus, commemorated on Passover. 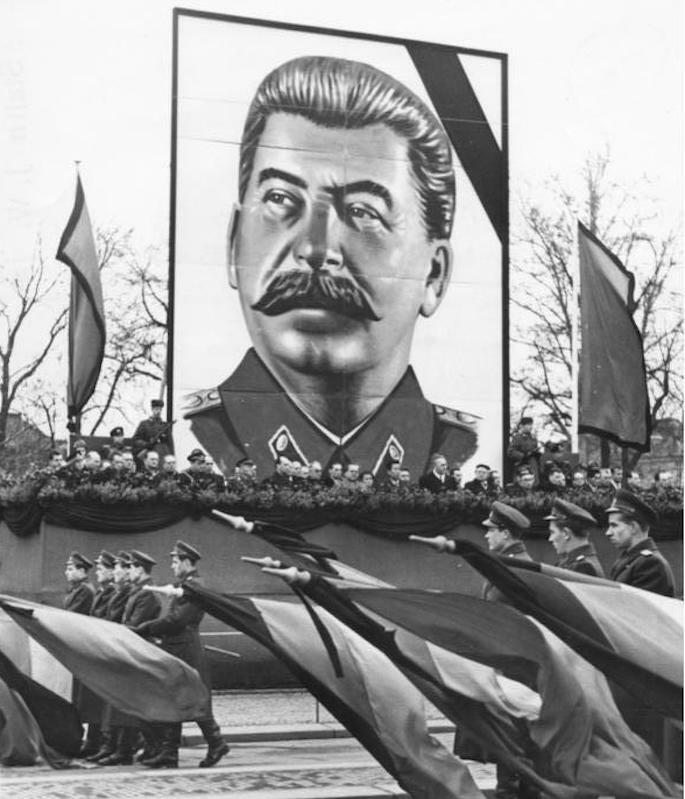 In the early 1950s, Joseph Stalin, the ruthless butcher of millions of innocent people, had bloody plans for dealing with the “Jewish problem” in the U.S.S.R. Just as things were reaching a crisis point in 1953, he died . . . on Purim! In 1990, Saddam Hussein of Iraq defiantly invaded nearby Kuwait. As pressure ramped up from the international community, his army began firing SCUD missiles into Israel. The Rebbe, Rabbi Menachem M. Schneerson, repeatedly assured the people of Israel that they would be protected. After the U.S.-led forces attacked Iraq, they were quickly victorious and the hostilities ended . . . on Purim!